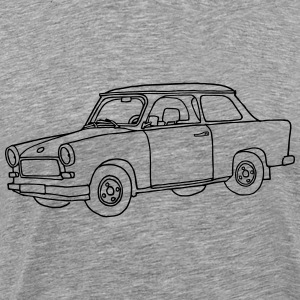 Discover Berlin T-Shirts for Kids. 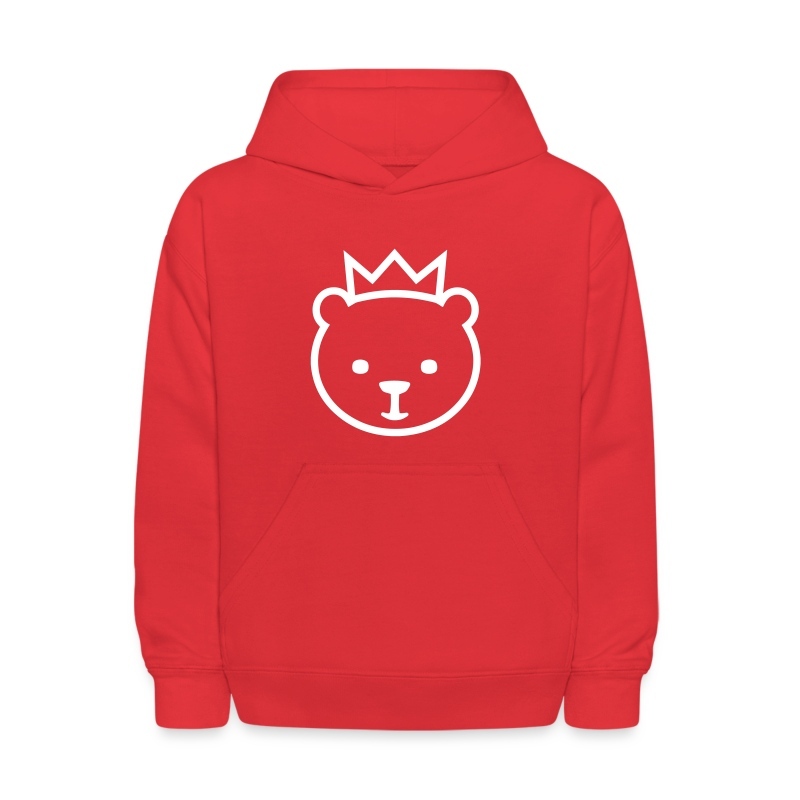 Most of the products are made of organic cotton and are available in many colors and with great motifs. 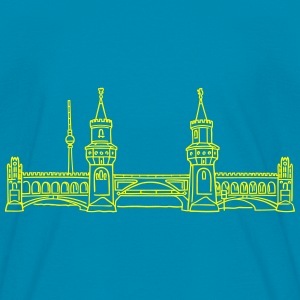 BERLIN-T-shirt has a wide range of products for school children and teenagers. 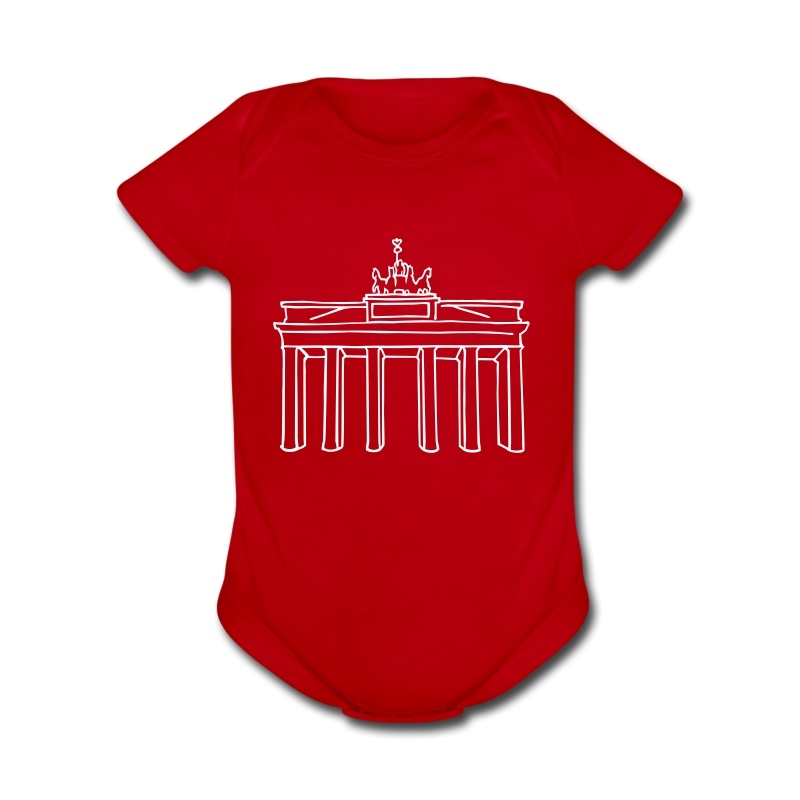 There is also a selection of baby-bodies and small children's items up to the bib. 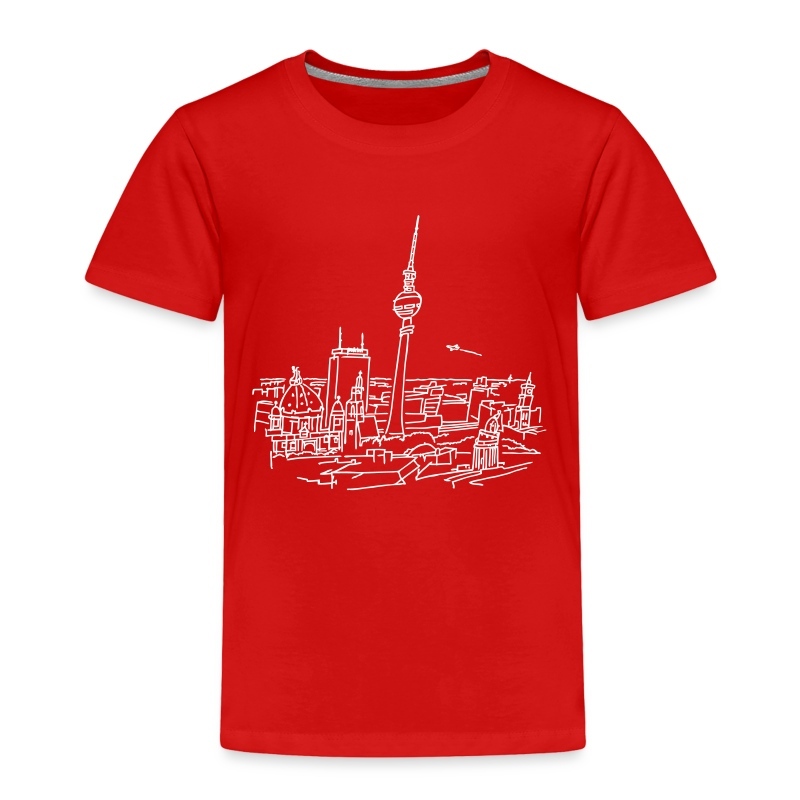 The products can be easily adapted and changed in the T-shirt designer. 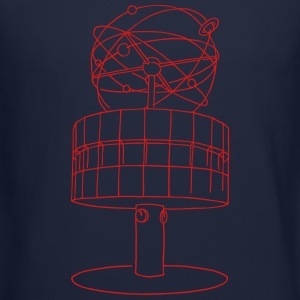 For example, the Berlin T-shirt for kids can be supplemented with a separate text. 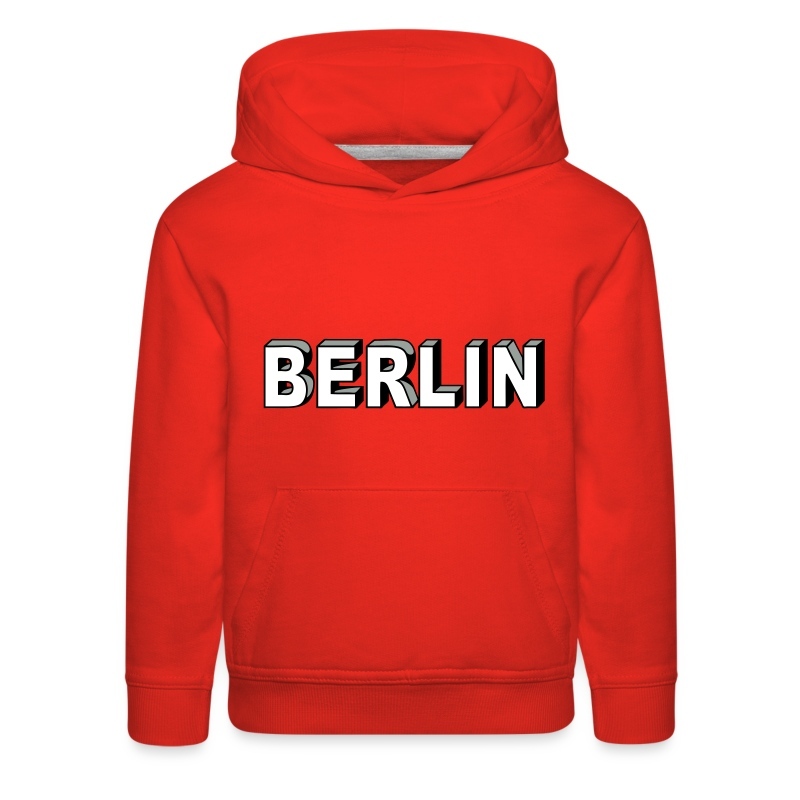 At the Berlin-T-shirt onlineshop you will not only find T-shirts and sweatshirts for kids, but also many other products such as tank, long sleeve shirt, sweater and hoodies. In the Gifts section you can find some more great ideas to give away. Makes a great gift for the new addition in any family. 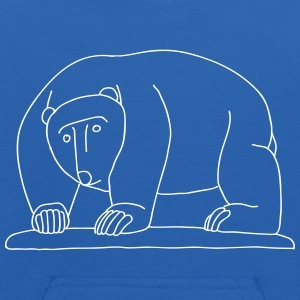 This printwear has the durability to keep up with any kid.